Thinkscience is now an official education partner with Fischertechnik! 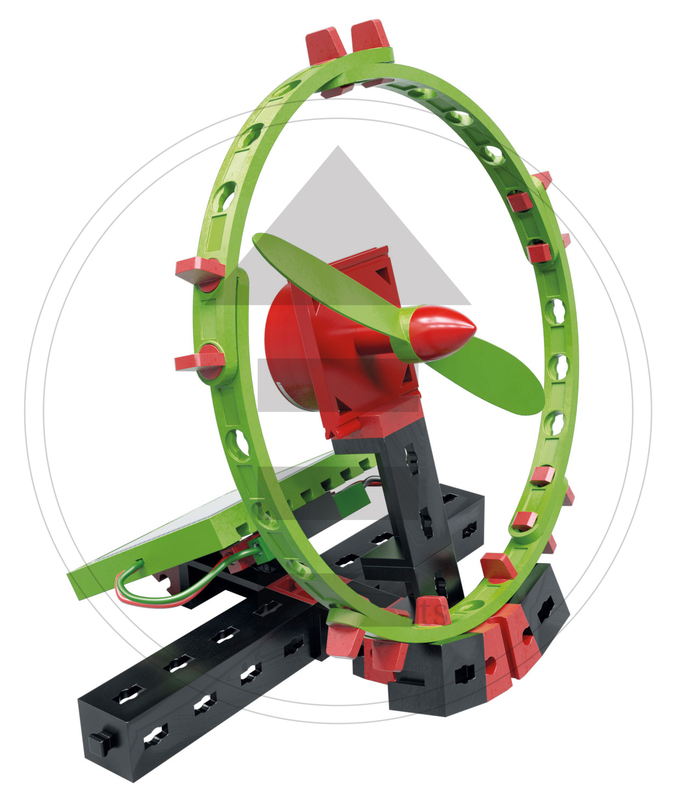 Fischertechnik is a reputable German brand for education toys. 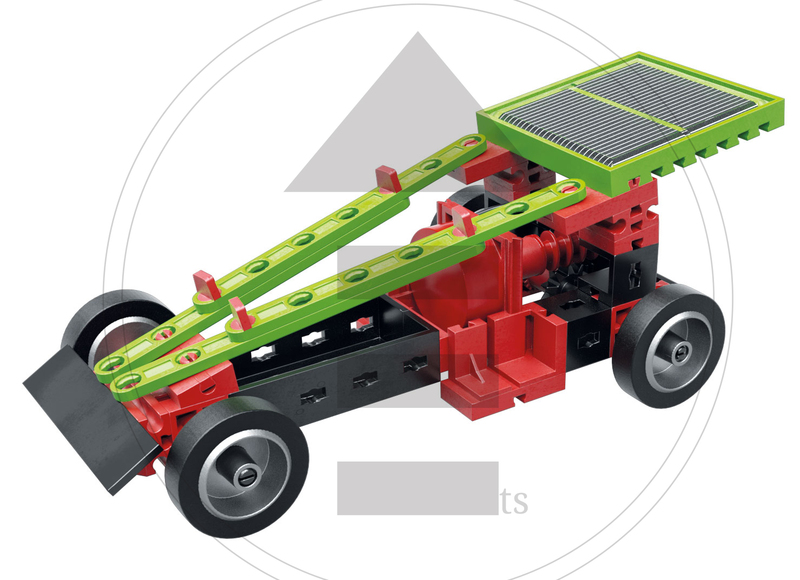 For more than 50 years, fischertechnik has been creating STEM products for children, students and adults, such as construction sets and building systems that can be used to stimulate sustainable science learning. All fischertechnik products are made in Germany, manufactured at the Salzstetten location in the northern Black Forest. 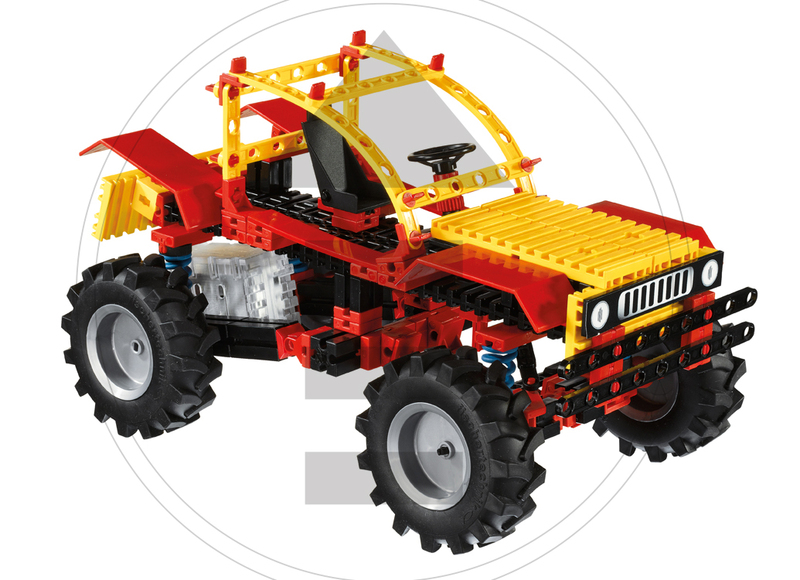 Children and students can learn and experience technology and STEM through play with fischertechnik products, using different building blocks to transform new models again and again with countless possible variations. Fischertechnik products allow the stimulation of hand-eye coordination, development of fine motor skills, logical thinking skills and basic technical understanding. Fischertechnik products are successful teaching tools at schools and universities, and are broadly accepted by parents, teachers and engineers! With partnership with Fischertechnik, Thinkscience is able to work on incorporating quality STEM products into our curriculum, enriching students’ science learning experience. Discover, conceive, construct, build, learn with Thinkscience and Fischertechnik. For more details, contact us here or call us at 98629147.